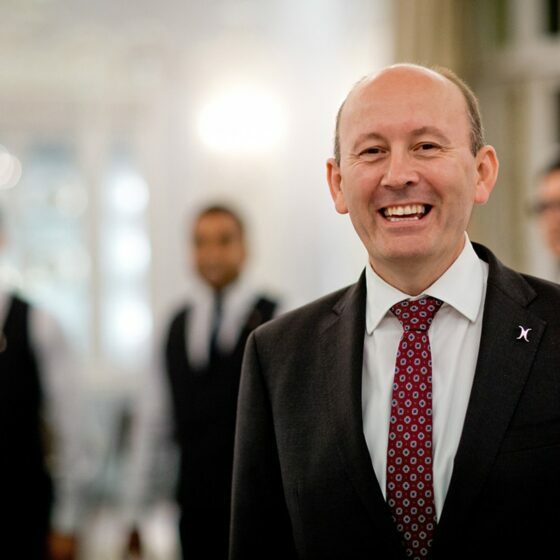 A glimpse into the bustling hub of The Dorchester kitchens and a chance to see the experts at work. 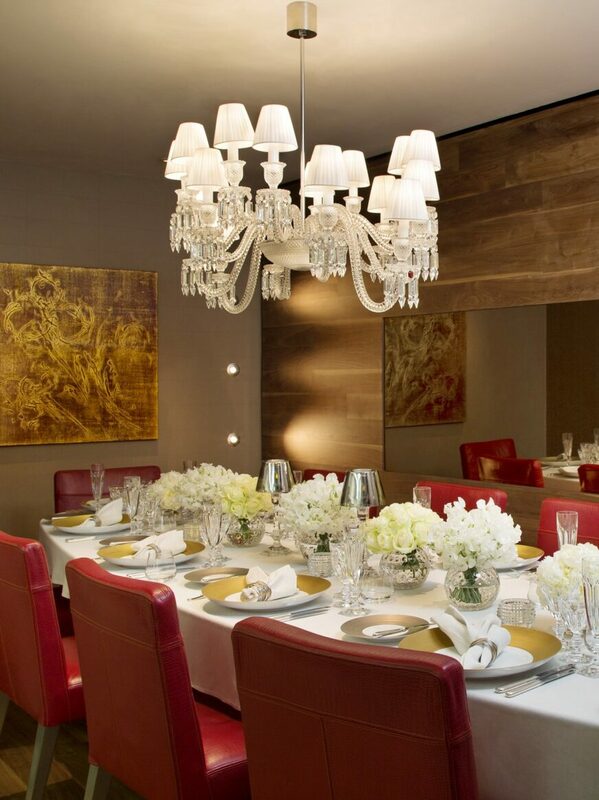 Our Chef’s Table offers a private dining experience like no other. 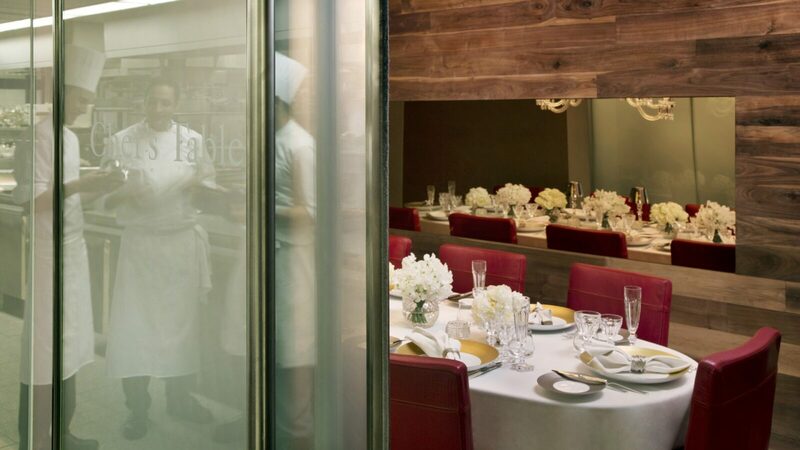 Take a seat at the Chef’s Table and watch the theatre unfold in The Dorchester kitchens. Throughout the decades this has been a showcase for the world’s legendary chefs. This is where the magic happens. The glass wall can be transparent for a behind-the-scenes view into the kitchen, or opaque for dining in complete privacy. Exclusive access to the secret wonderland of The Dorchester’s legendary kitchens. The Chef’s Table is a journey through taste in a private place of extraordinary history. 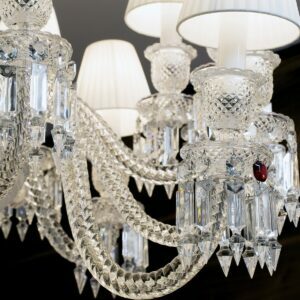 We’re honoured to be trusted with your most important moments. In return, we’re committed to giving you the time of your life and a lifetime of memories. 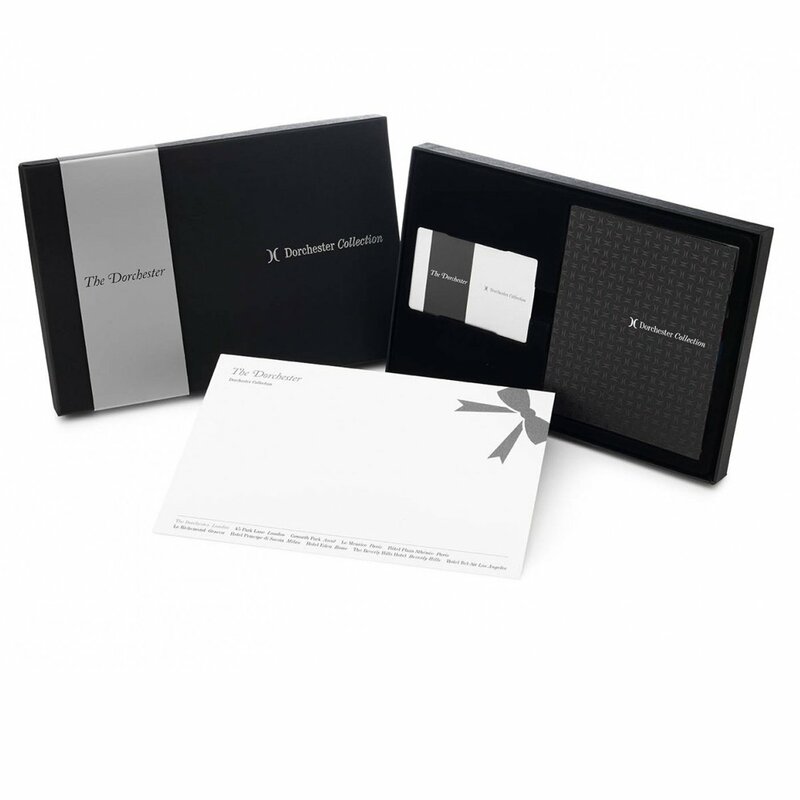 A chance to share the experience of a lifetime with a masterclass gift card, available at our online shop.